The purpose of drafting a Purchase and Sale Agreement is to ensure transparency in the transaction and safeguarding the interests of both the seller and buyer against any liability. It is a vital document and should be scrutinized carefully before signing. 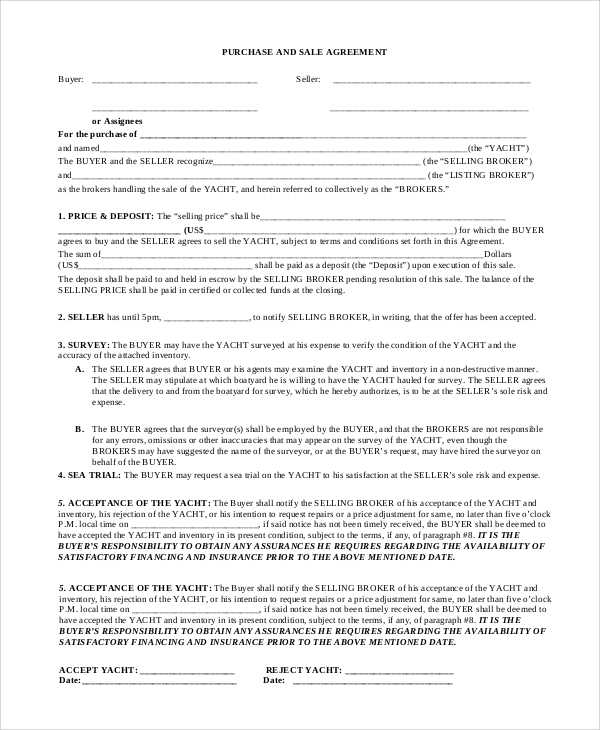 The Sample Agreements have been well worded, and all relevant clauses included to cover both the seller and buyer. While drafting these agreements, care has been taken to ensure that all concerns have been addressed. 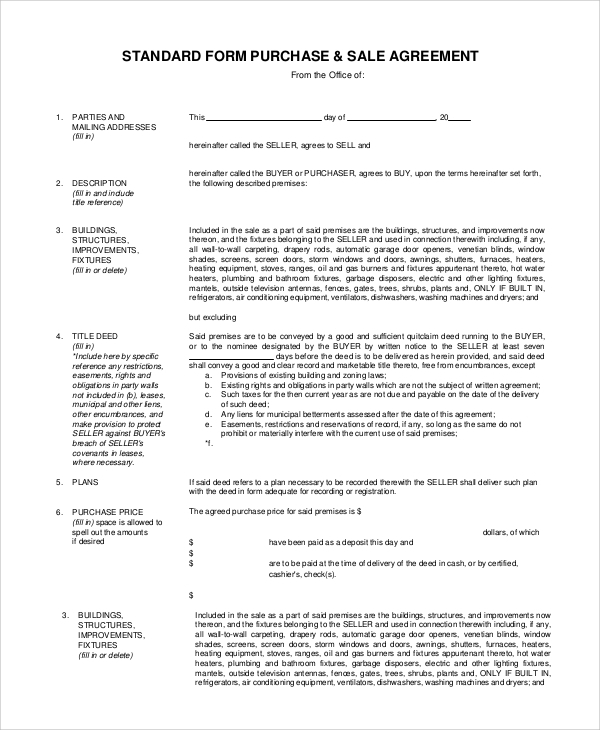 This is a Contractual Agreement between a seller and a purchaser for transacting a defined property and transferring the ownership of the same in exchange for monetary compensation. All the concerned information is listed in the document. 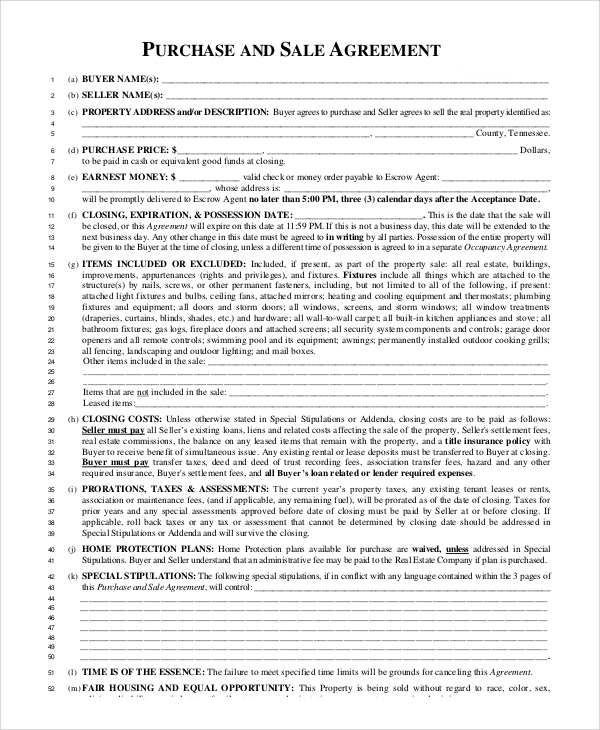 The Sample Purchase and Sale Agreements which can be inclusive of moveable or immoveable property, between two individuals based on mutually agreed terms and conditions. Detailed information is listed for reference. 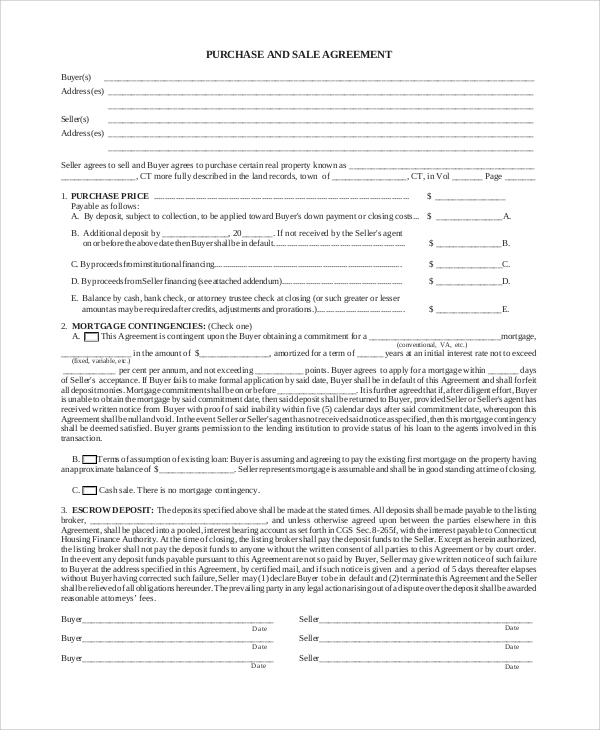 This template contains all the appropriate information required for executing a property sale agreement between a seller and a buyer. It helps both parties to safeguard their business interests. 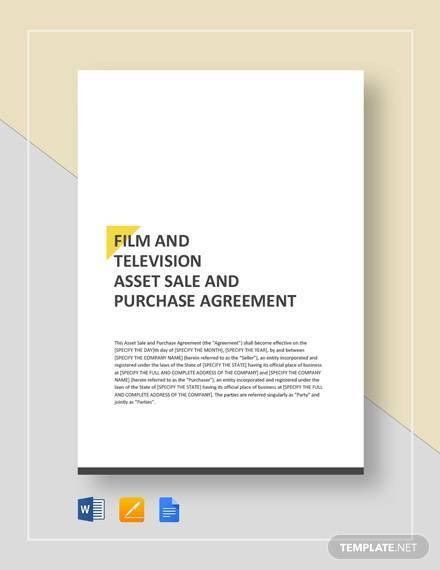 Purchase and Sales Agreement Samples plays a key role in the execution of a business transaction, whether it involves buying and selling of property, equipment or business. The purpose is to protect and secure both the parties from fraud or any liability accruing from a transaction. The documents have been categorized to cover different transactions too, and possibilities of inclusions and deletions are an option which could be mutually agreed upon. 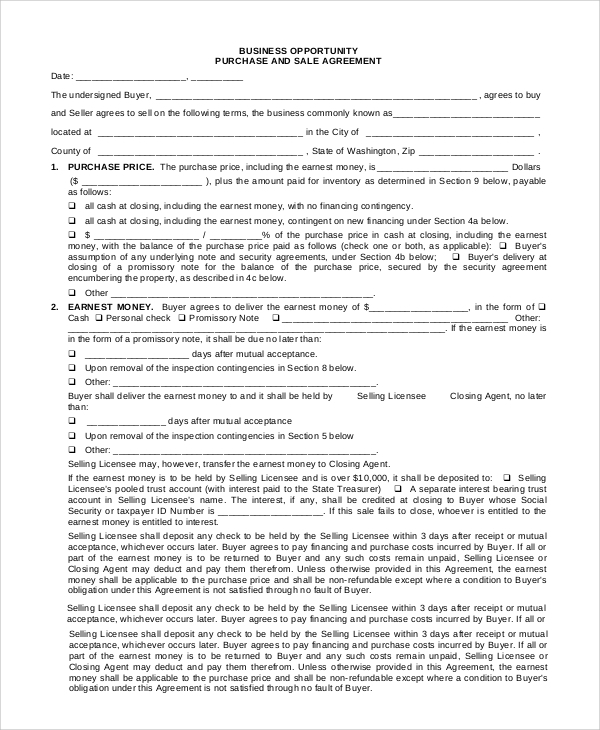 This form is drafted for the purpose of buying or selling a yacht and appropriate for both the seller and buyer. It also has a clause to ascertain seaworthiness of the yacht before sale. 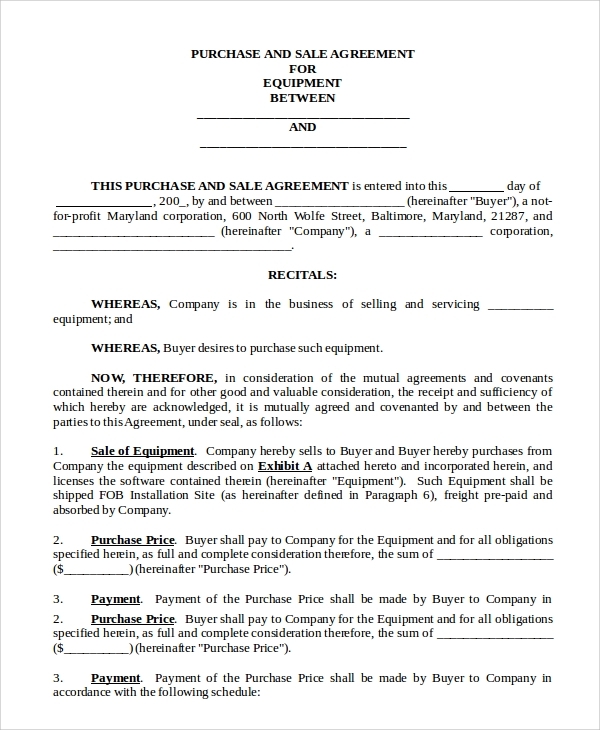 This agreement is specifically drafted for buying and selling of equipment. 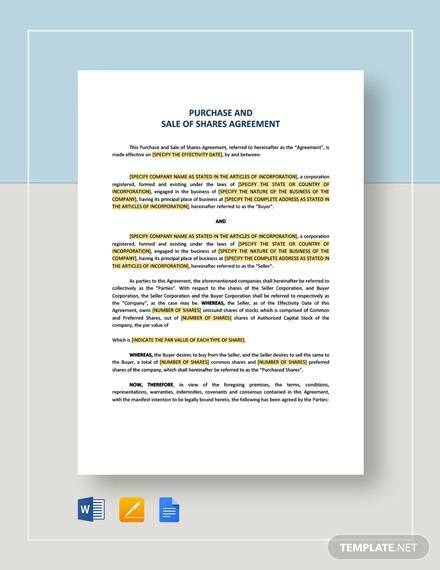 It covers all the basic clauses to be considered before executing the sale. 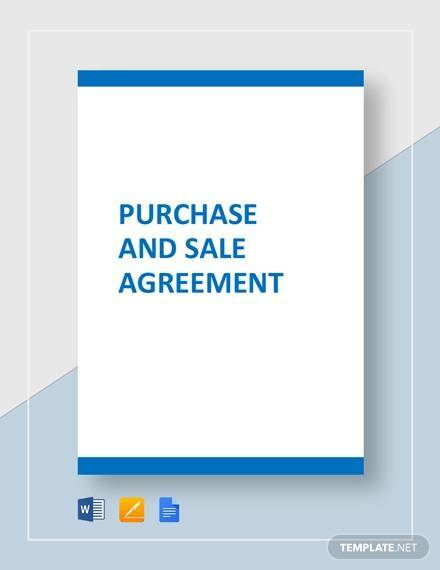 Since this document protects both the buyer and seller, their value can never be undermined. It does take an effort to read and execute, but it will be worth the effort as the absence of a Purchase and Sale Agreements can be catastrophic, especially if a fraud has taken place. There should be a ‘no compromise’ intention from both the seller and buyer. 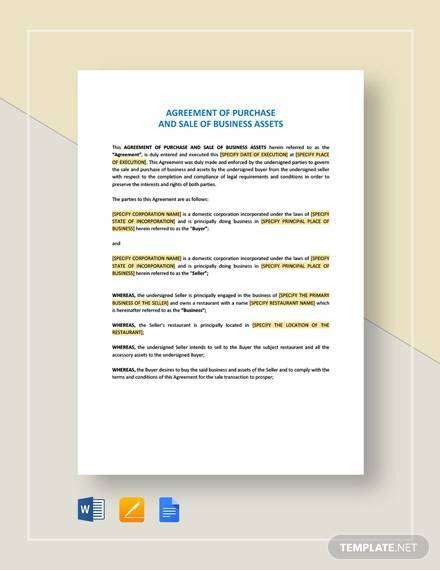 Any individual or company can utilize these agreements, whichever is most appropriate to the nature of the sale. Whether it is a real estate, equipment or business, all comes under the jurisdiction of such agreements. 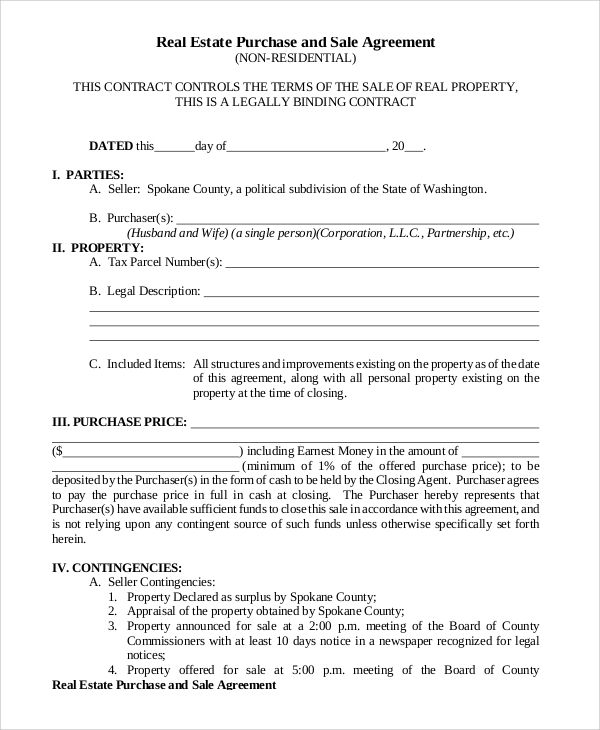 Purchase and Sale Agreement is a vital document to indemnify both the parties from any liability as a consequence of the transaction. 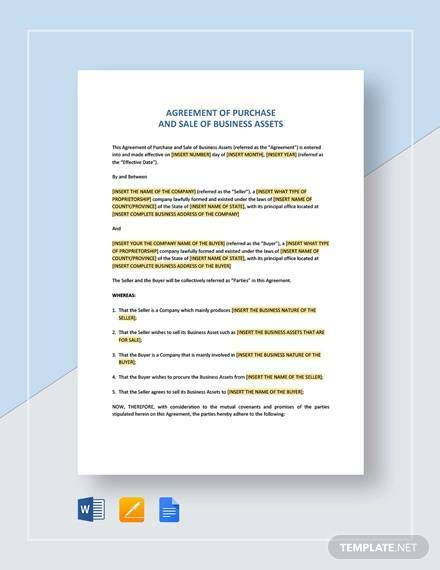 Carefully worded and easy to comprehend are a few of the pros of these agreements. Their different classifications too are designed for convenience. 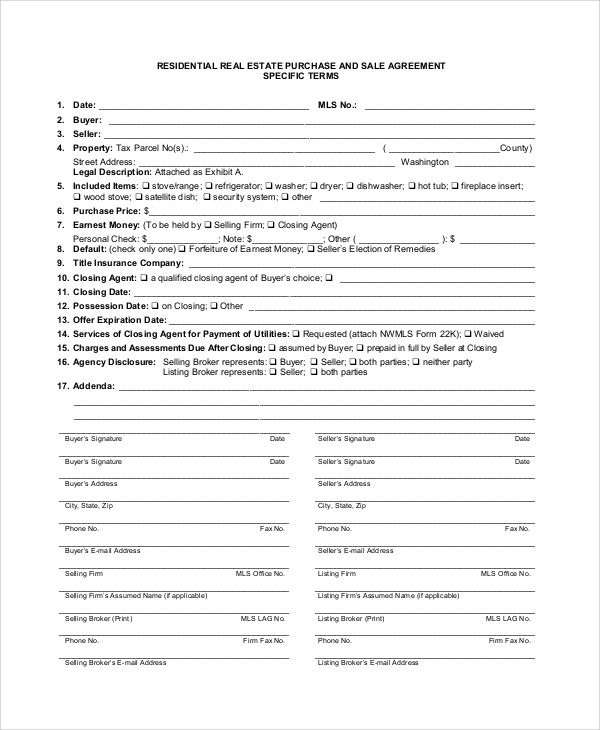 It does, however, differ from the Sample Residential Lease Agreements which are drafted for a different purpose.